Happy Monday! This weekend was super low key for us. We had no plans and did a whole bunch of nothing. I think this may be the first weekend of the summer that I’ve actually been home for more than just to sleep and shower, ha! FRIDAY | Kevin and I had dinner at Bar Louie for $1 burger night. 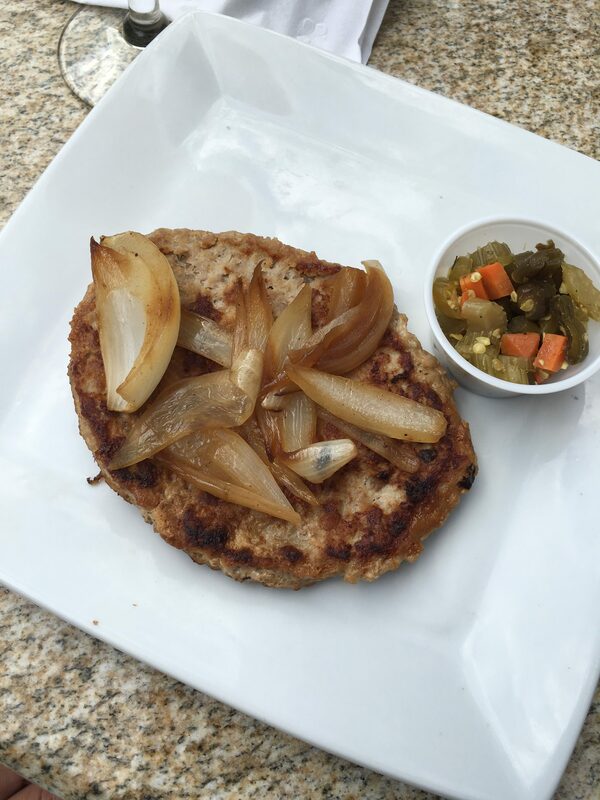 This is not the most appetizing photo, but I ordered a turkey burger (sans bun) with grilled onions and giardiniera. After we ate we decided to try geocaching for the first time. One of my friends does this all the time with her husband so we decided to give it a try. 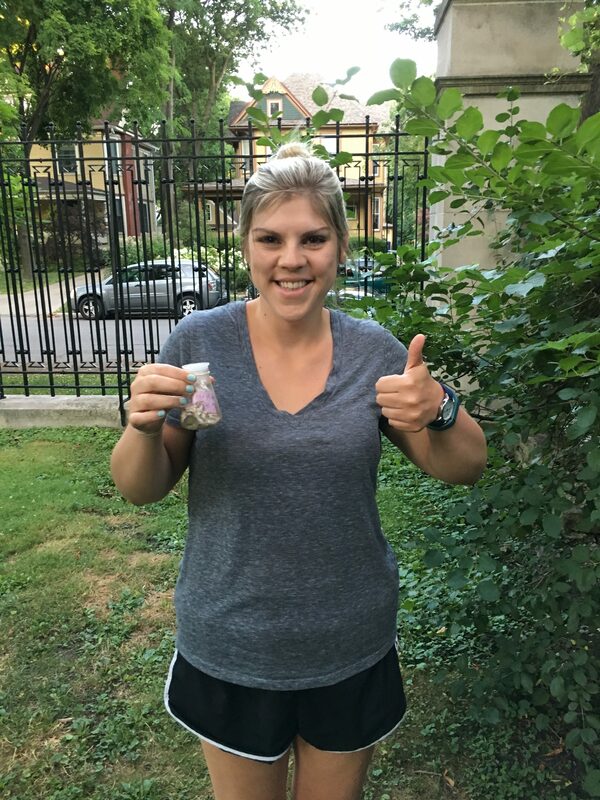 If you’re not familiar with geocaching, it’s basically an outdoor treasure hunt where you use a GPS app on your phone to hide and seek containers, called “geocaches”. You can do this anywhere in the world. It’s pretty fun! We ended up going to four different geocache locations near our house. 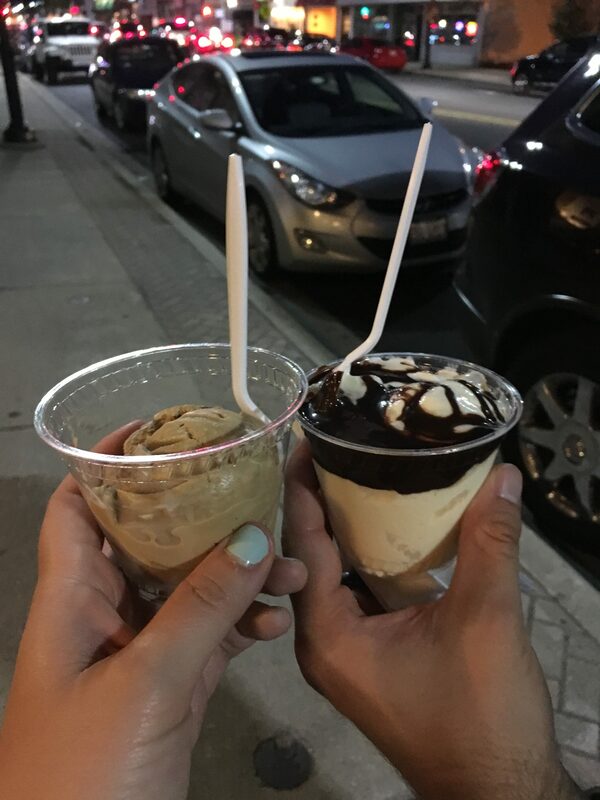 Afterwards we stopped for some ice cream at Brown Cow Ice Cream Parlor. Coffee flavor for me. 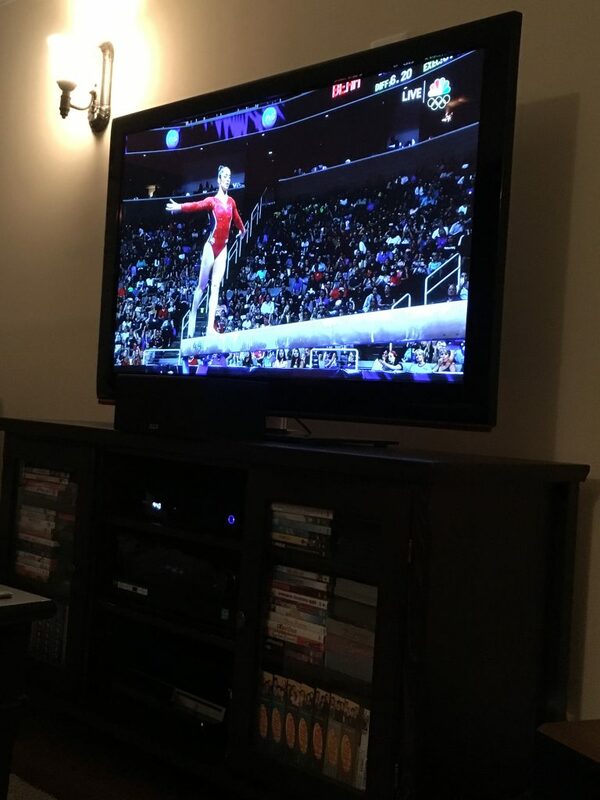 Once we got home we watched some of the Olympic gymnastic trials. SATURDAY | I walked over to the Farmers Market in the morning and picked up some produce for the week. 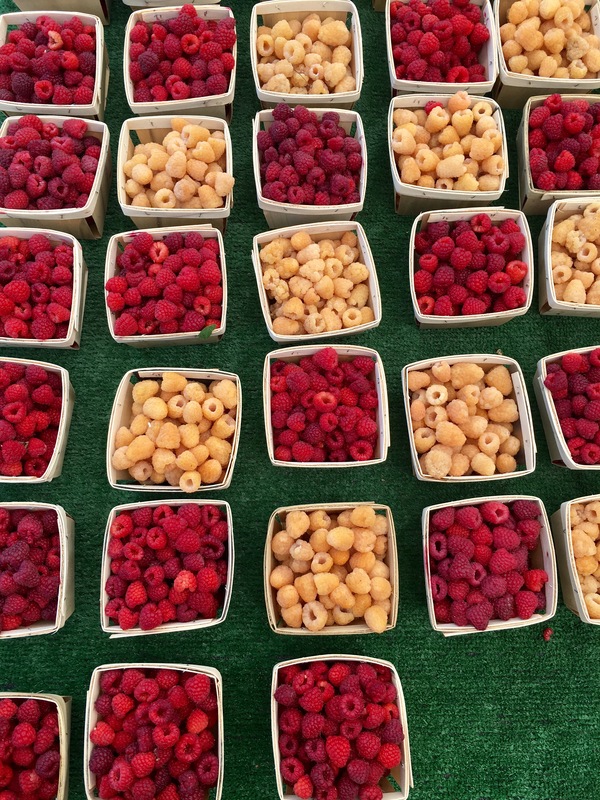 I loved these different color raspberries. 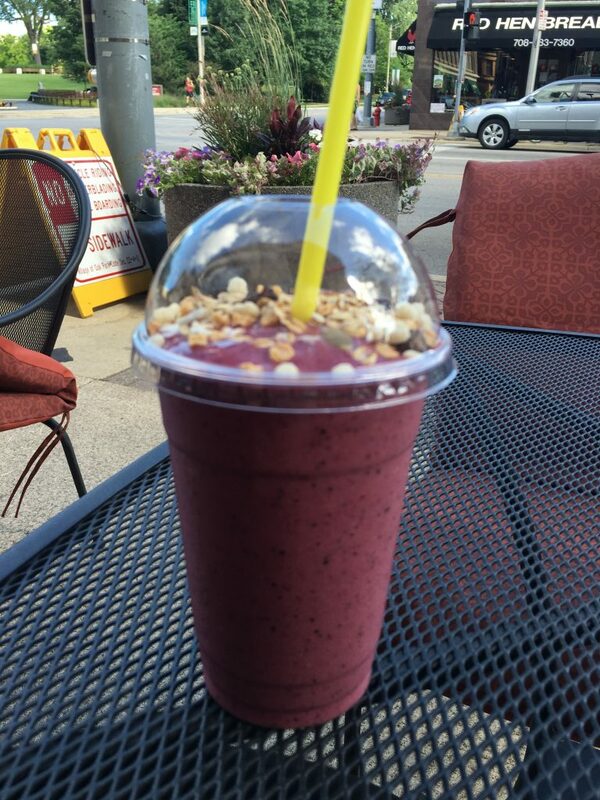 I walked over to Live Fresko and enjoyed an Acai smoothie for breakfast outside. Kevin met me after his training run and we sat outside and chatted for a while. It was a really nice morning and not too hot out so I took a nice walk around our neighborhood before heading home. 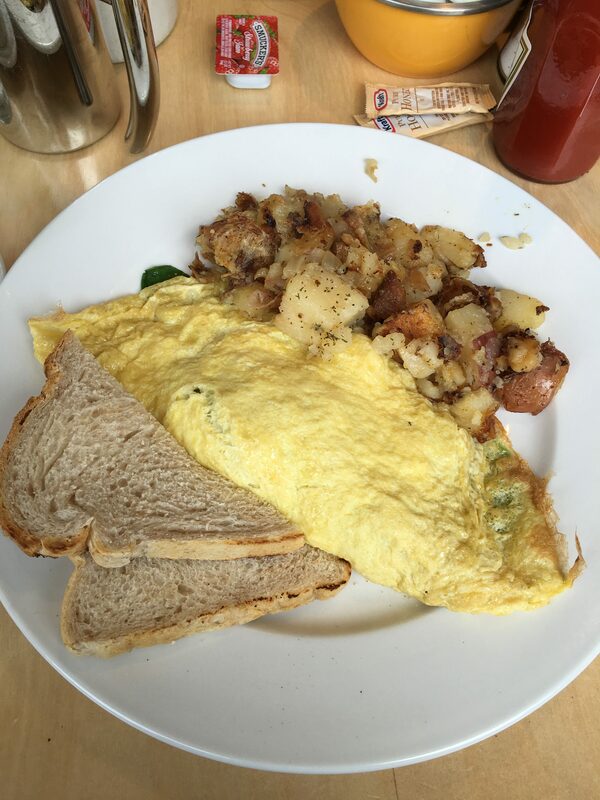 Later in the day we went to Egg Harbor Cafe for lunch. I got an egg salad sandwich on gluten free bread. We spent the rest of the afternoon running errands and I did some laundry and cleaning at home. 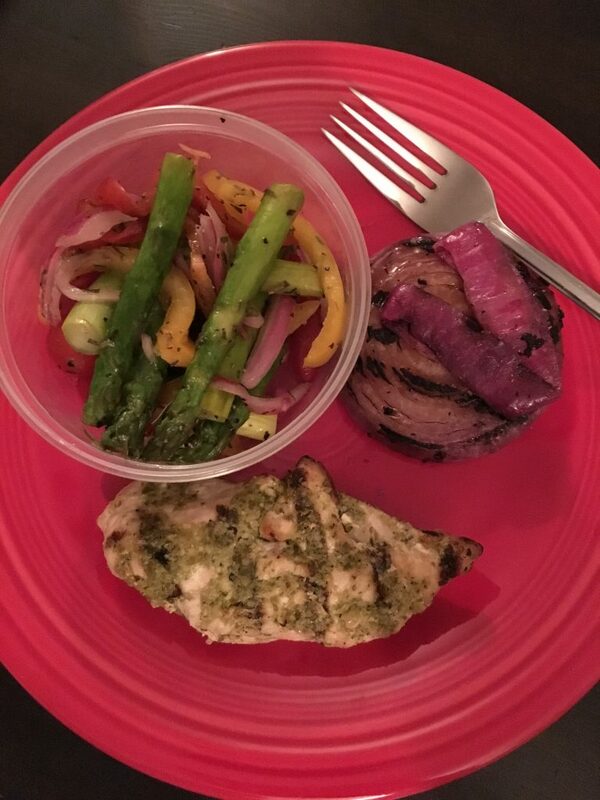 We eventually got hungry for dinner so picked up some food from Whole Foods. 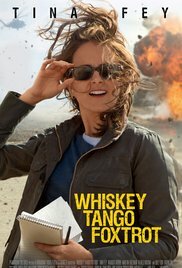 We rented Whiskey Tango Foxtrot from Redbox which I do not recommend. It was pretty boring and didn’t seem to have any story line. 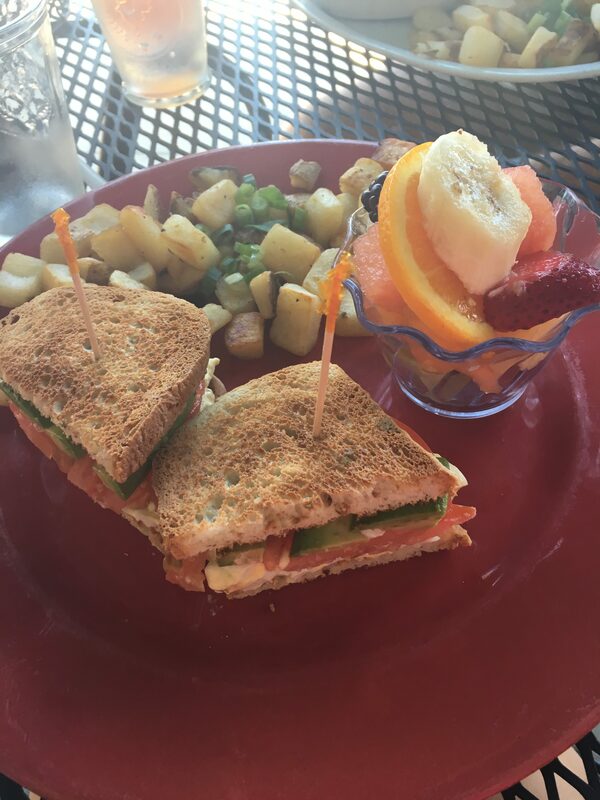 SUNDAY | We went to church in the morning and had brunch at The Bongo Room. Kevin went over to his parents’ house for the afternoon to help them with some tasks at their new house. I watched a movie at home and then set up shop in Starbucks for a few hours to blog and read. It was a perfectly restful weekend!